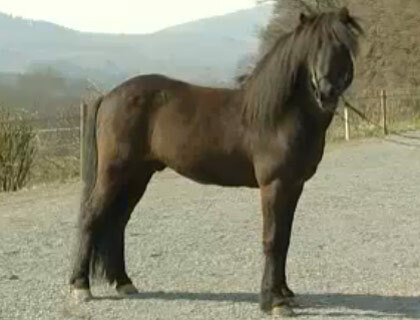 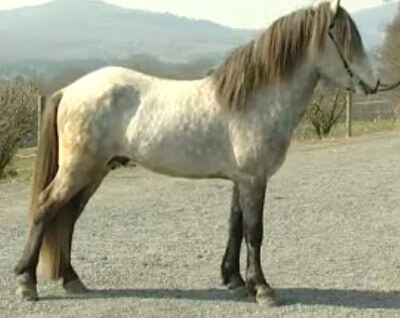 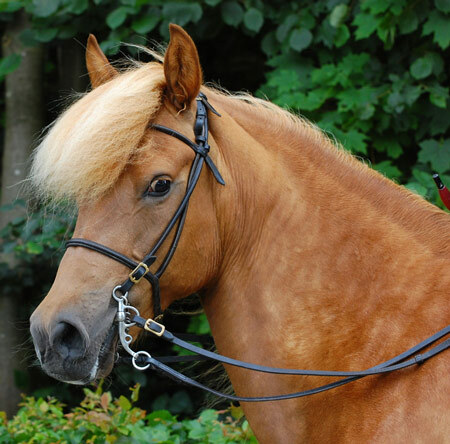 A cross between the elegant Peruvian Paso and the pure blood of the hardy Icelandic horse, combined to create a larger gaited animal well suited to colder climates. 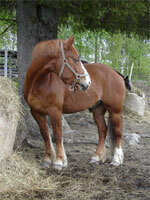 The first cross was bred by Walter Feldman and the result was officially recognized as a breed in 1994. 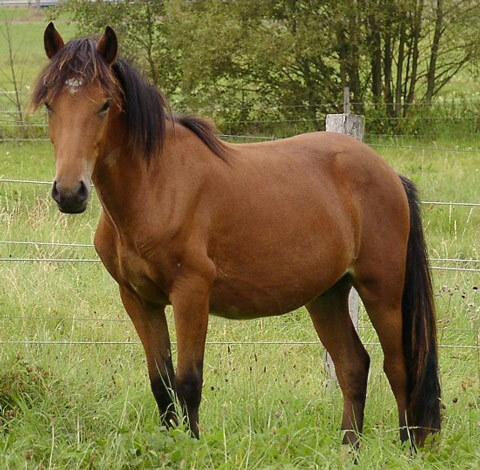 The Aegidienberger is just a baby in terms of horse breeds.